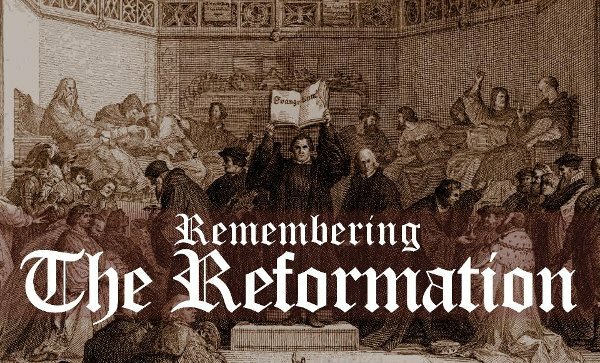 FPC Dyersburg and Grace Community Church remain strong sister churches and each year sponsor a Reformation Conference at the end of October, alternating which church hosts the conference. 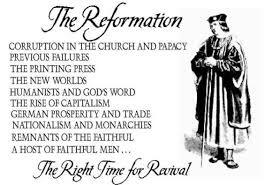 Many people today are unfamiliar with the Protestant Reformation, or what they know about it has been clouded by what they learned in school. 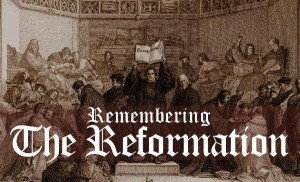 The annual conference provides an opportunity to celebrate that great time of revival in history when many had forgotten the basics of Christianity: That our salvation is by God’s grace alone, through faith alone, in Christ alone, and for God’s glory alone, and that His Word alone is the highest authority for faith and life. 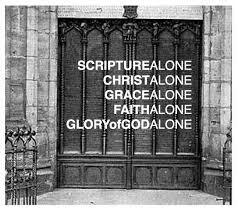 These five basics are commonly referred to as the Five Solas: Sola Gratia, Sola Fide, Sola Christus, Soli Deo Gloria, Sola Scriptura. A guest preacher is invited for the weekend as multiple services are held. Some of the featured speakers have included Dr. Derek Thomas, Rev. John Sartelle, Rev. David Strain, and Dr. Douglas Kelly. By nature, most of us are so caught up in our own lives and our own little spot in the worlds that we lose sight of what God is doing all across the globe. Our Missions Conference is one effort to help connect us with what God is doing through the missionaries we support. Our goal is to encourage us to pray more diligently and fervently for our missionaries and to encourage our missionaries while they are with us.